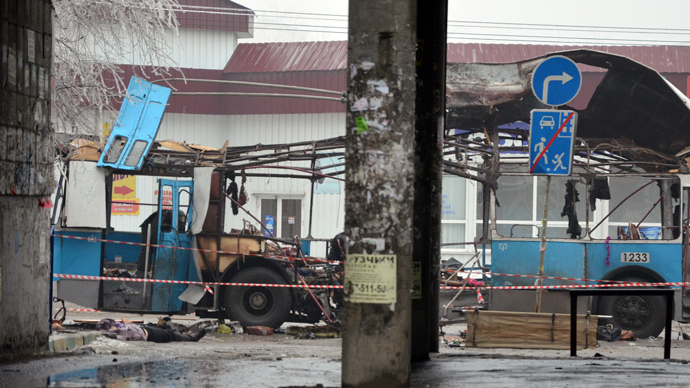 The suicide blasts in Volgograd signal that it’s time for international players to stop dividing terrorists into “good” and “bad” ones based on geopolitical agenda, and to unite the globe in a battle against the threat, Russia’s Foreign Ministry stated. “A strike, cynically planned on the eve of New Year celebrations, is another attempt by the terrorists to open a domestic ‘front,’ spread panic and chaos, cause interfaith strife and conflicts within the Russian society,” the ministry said in a statement. The two consecutive suicide attacks in the southern Russian city of Volgograd - which killed more than 30 people on Sunday and Monday - will not see Russia retreating in its “tough and consistent battle against the insidious enemy that knows no boundaries and can only be stopped collectively,” the ministry said. 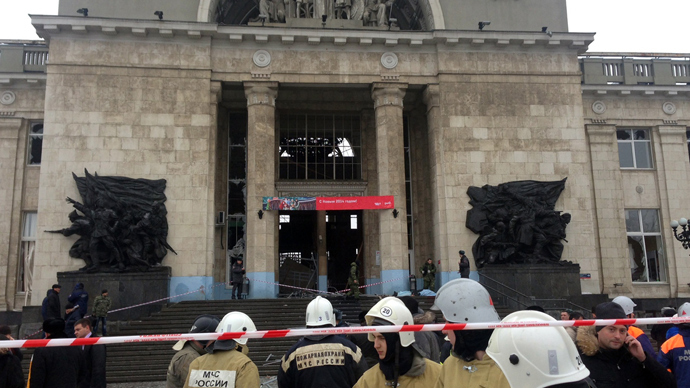 The ministry stressed that the Volgograd blasts were staged using the same template as recent terror attacks in the US, Syria, Iraq, Libya, Afghanistan, Nigeria, and other countries. The Foreign Ministry thanked UN Secretary General Ban Ki-moon and other world leaders who sent their condolences and condemned the Volgograd attacks. “We consider it a confirmation of the determination of the international community to ramp up the war on terrorists in whatever part of the world they may be and no matter what slogans they use to justify their inhuman crimes,” the statement concluded. 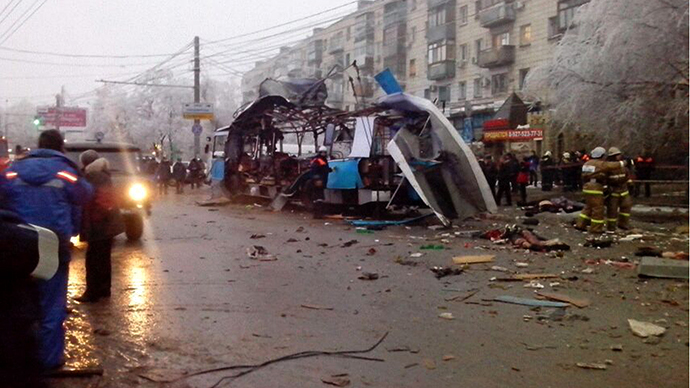 International Olympic Committee President Thomas Bach was also among those who expressed condolences following the “despicable” and “cowardly” attacks in Volgograd, AP reported. Volgograd is located about 650 kilometers northeast of Sochi, which will host the Winter Games on February 7-23, 2014. Bach stressed that he is not concerned about security at the upcoming Games, stating that he is “certain that everything will be done to ensure the security of the athletes and all the participants of the Olympic Games."